The Datacard® SD260™ card printer puts value right on your desktop. Save time and increase workday efficiency with this best-in-class card printer, ideal for many ID card issuance and badging applications. As counterfeiting and alteration attempts have grown more sophisticated, so have the card security features that let you easily verify identity and authenticity. The Datacard® SD460™ card printer delivers everything you need to increase the security and durability of your ID cards. With this reliable, all-in-one printer, encoder and laminator, you can add unique personalization features and secure overlays to help resist fraud. Plus, you can produce cards that last longer, helping you avoid costly re-issuance. 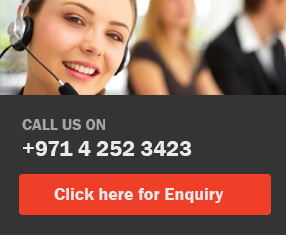 Get the best deals on Datacard Printers in Dubai from Gulf Europeon Trading, UAE.